Help a child with special needs get ready for a great school year! 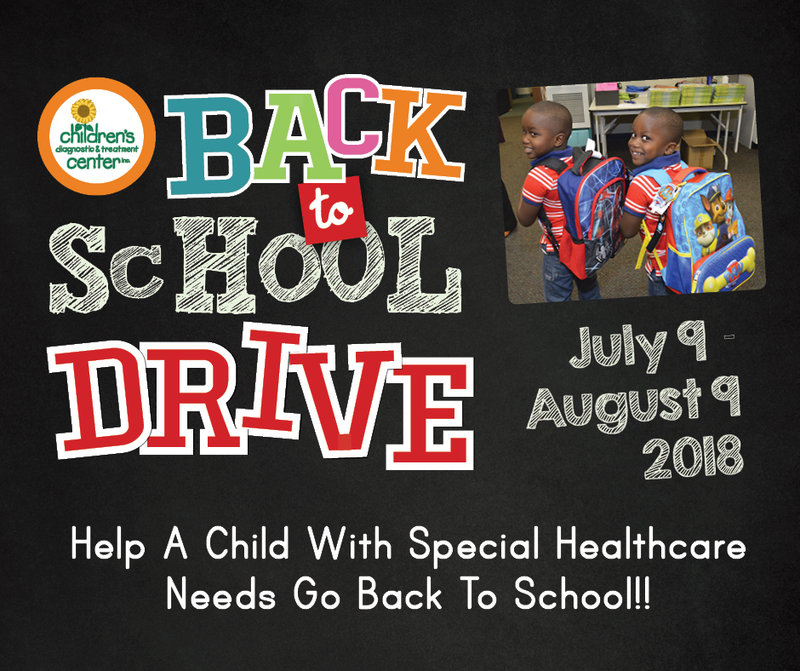 CDTC’s Annual Back to School Drive kicks off in July. 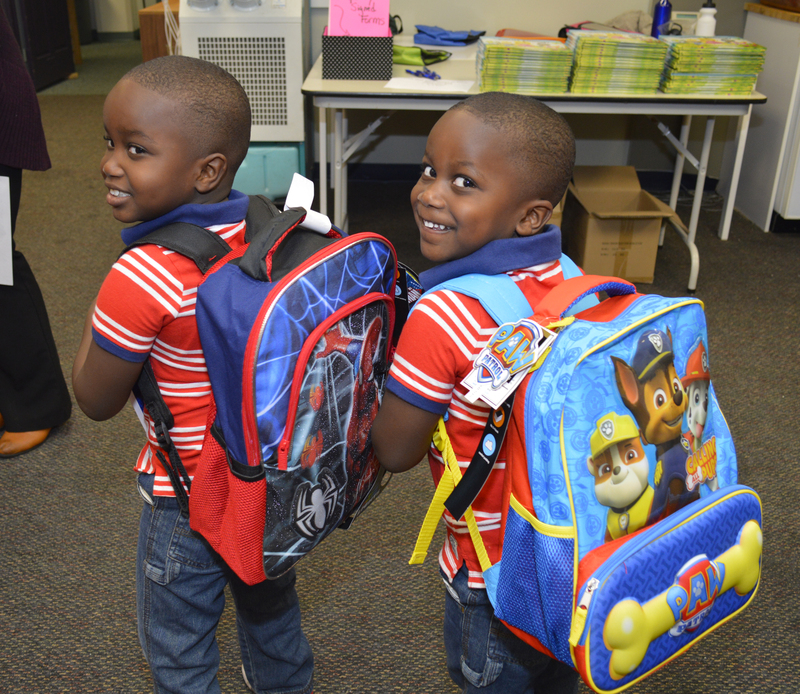 We need your help filling backpacks for more than 800 boys and girls! You can help by starting a collection at work, school or any small businesses you frequent. Or simply purchase a few supplies at one of the awesome sales and drop them off. Have a Business or Group That Wants to Help? 1. Sign Up using the form to the right so we can track and share your efforts. 2. Download one of our fliers and/or social media images to help promote your drive. 3. Set up a collection box in a common area or plan a time and place for everyone to bring their items. 4. Schedule a time to deliver your collection to the center and celebrate your good work! Please schedule your delivery in advance so we may assist you when you arrive. Contact Ashley at 954.728.1019 or ayork@browardhealth.org. The Original Florida Follies is proud to present “AGE IS JUST A NUMBER” now under the direction of Sandie Lech-Bloom! The Follies is comprised of former New York and Las Vegas dancers and other show business professionals ages 60 to 90-plus years young, Their high-energy performance will astound and entertain you. The Original Florida Follies is a charitable organization supporting South Florida Children in need through the proceeds from the shows. All performers are volunteering their time and talent. 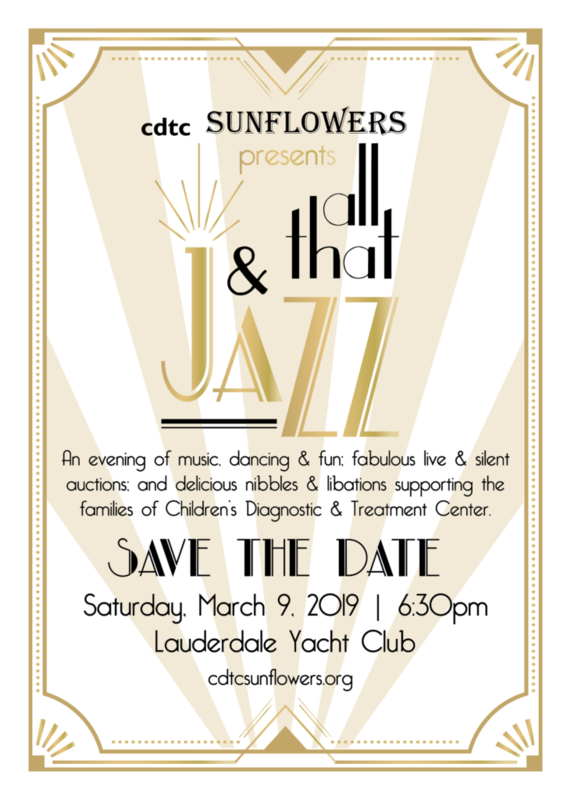 Children Diagnostics and Treatment Center (CDTC) is proud to be a benefactor of this amazing group. Check out their new “And All That Jazz” celebration. Bring a smile to the face of a child with special needs this holiday! We need your help filling our Annual Toy Shop with toys and gifts for the 3,000 children on our list. You can help by starting a collection at work, school or any small businesses you frequent. Or simply purchase a few toys and drop them off. Every toy is another present to make the holiday bright for a very special child! Download fliers and/or social media images to help promote your drive. Leave your box in a common area or plan a time and place for everyone to bring their items. We will be accepting toy donations, Monday, December 9th thru Friday, December 20th, 9:00am – 5:30 pm. If you need to schedule a time outside those hours, please contact Ashley York at ayork@browardhealth.org. Gifts can be delivered to CDTC at 1401 South Federal Hwy, Fort Lauderdale. Our toddlers & teens are just as important to us! We receive the least amount of items for these special kids. Please don’t leave them out of your donations! Contact Ashley York at 954.728.1019 or ayork@browardhealth.org for ideas and help coordinating your drive or delivery to CDTC.